Plant Of Pea Growing In Garden. 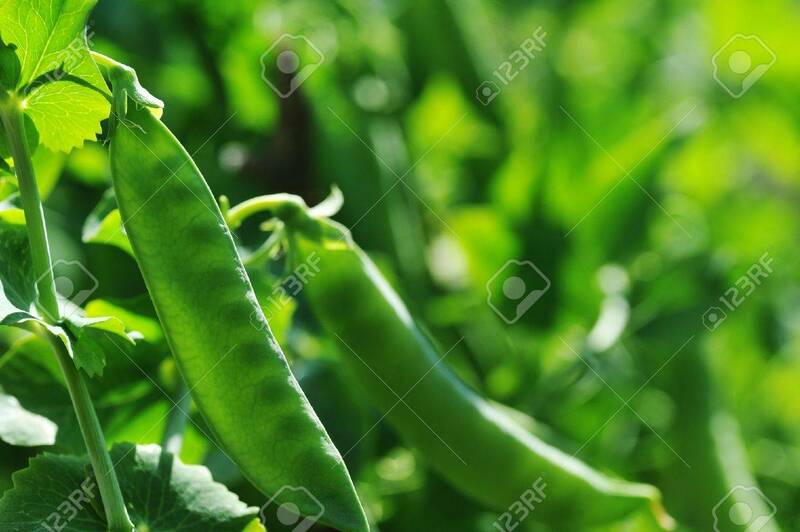 Pods Peas Stock Photo, Picture And Royalty Free Image. Image 14864736.